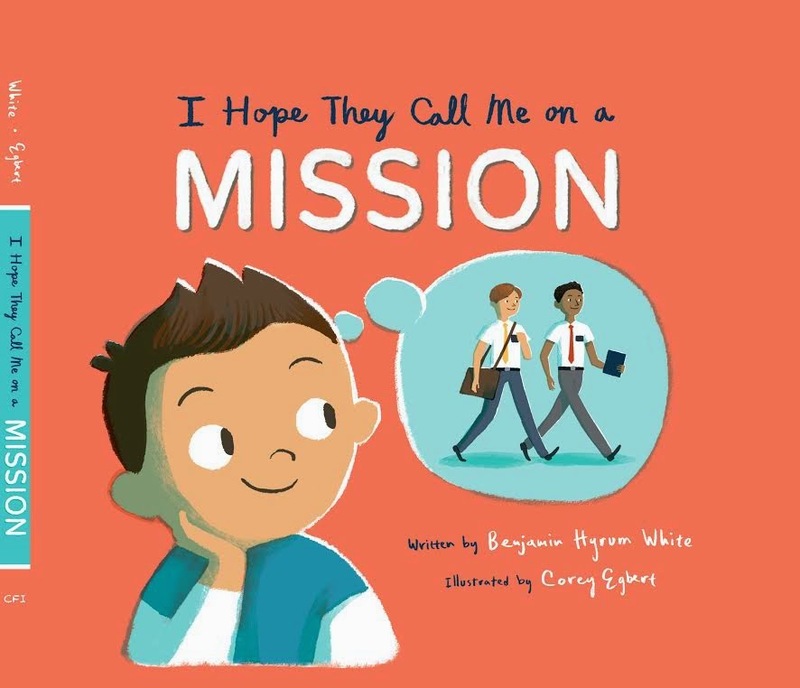 From our dear friend and author, Benjamin White, comes this new release "I Hope They Call Me on a Mission". In his wonderful style as a teacher, father and gospel instructor he provides a way for families to discuss missionary work as they help their children look forward to that wonderful time when they are able to serve the Lord full-time. This charmingly illustrated picture book teaches children what it’s like to be a missionary, from riding a bike to studying the gospel to having a companion, and everything they can do now to be ready so that when the time comes, they’ll be the best missionaries they can be. Colorful and cute, it’s a perfect gift for baptisms and birthdays.